Congress leader and former Karnataka chief minister Siddaramaiah slammed Defence Minister Nirmala Sitharaman for lashing out at district-in-charge minister Sa Ra Mahesh during her visit to flood affected Kodagu on Friday. Siddaramaiah said that Sitharaman was "more interested in dominating the minister" than in assessing the damage. 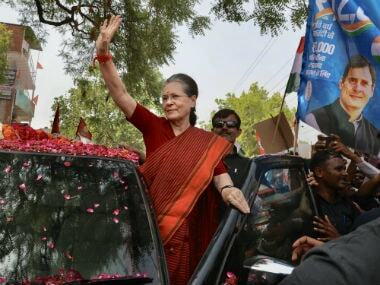 The former chief minister also said that "it was disappointing" to see Sitharaman lash out, and asserted that the state government officials are "not inferior to the Centre", and that Sitharaman should "respect them", according to NDTV. Siddaramaiah also said that the Karnataka ministers had stayed back to "oversee relief operations". Sitharaman had visited the flood-hit district on Friday to survey the damage caused by landslides and heavy rainfall, and also review rehabilitation and review work in affected areas. During her visit, she got into a public spat with Mahesh while announcing a financial aid of Rs 1 crore from her Members of Parliament Local Area Development (MPLAD) fund. The bitter exchange of words took place when Mahesh asked Sitharaman to wind up her press conference citing the paucity of time. 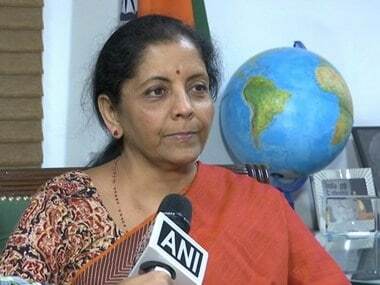 Sitharaman retorted saying she was following “minute-by-minute” the itinerary prepared by the district administration and was not at fault for the delay. She told Mahesh, “I am a Central minister and I am following your instructions. Unbelievable." In a tweet, Siddaramaiah also hit out at the Centre for "step-motherly" treatment towards Karnataka due to the lack of action on Prime Minister Narendra Modi's part for relief assistance in Kodagu. 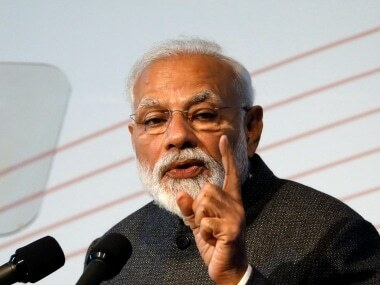 Condemning the lack of funds released from the central government, he said that Modi was "expected to assess the loss", but that it was "delegated" to Sitharaman instead. He said that this was an instance of the BJP party's apathy towards Karnataka. I condemn the stepmotherly treatment by @PMOIndia in releasing relief funds. We expected PM @narendramodi to assess the loss instead it was delegated to @DefenceMinIndia, who was more interested in dominating our state minister. This reflects @BJP4India 's apathy towards Ktaka. Earlier on Friday, the defence minister also visited the district and pledged support for the restoration work where hundreds have been rendered homeless. She had also assured that the Indian Army and the Air Force will work in rebuilding the lives of those who have been affected.